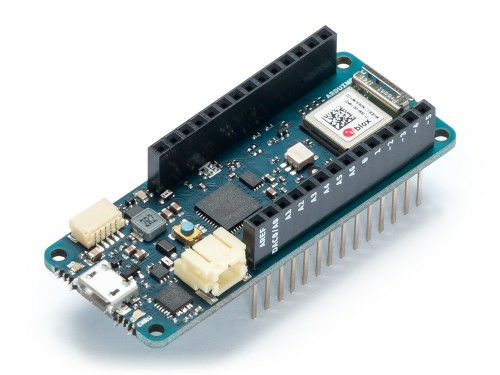 The MKR 1010 is a significant improvement on the MKR 1000. It's equipped with an ESP32 module made by U-BLOX. 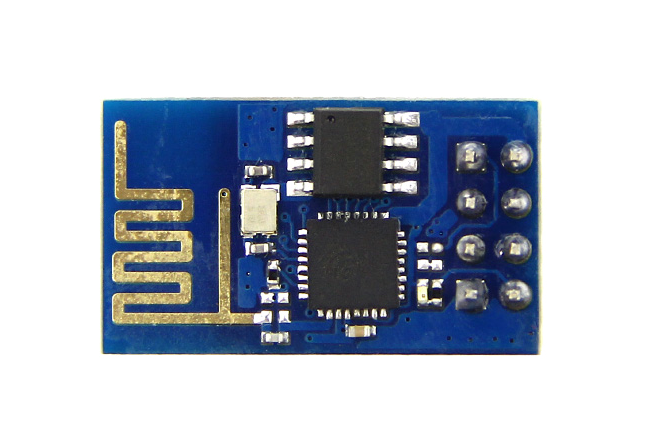 This board aims to speed up and simplify the prototyping of WiFi based IoT applications thanks to the flexibility of the ESP32 module and its low power consumption.